Remember what’s important in life- kids get older and marriages can get strained if they are not attended to. At the end of the day, work and money are great, but neither of them can give you a hug and tell you they love you. Work will always be there. Kids go to college and spouses will leave if they feel neglected. 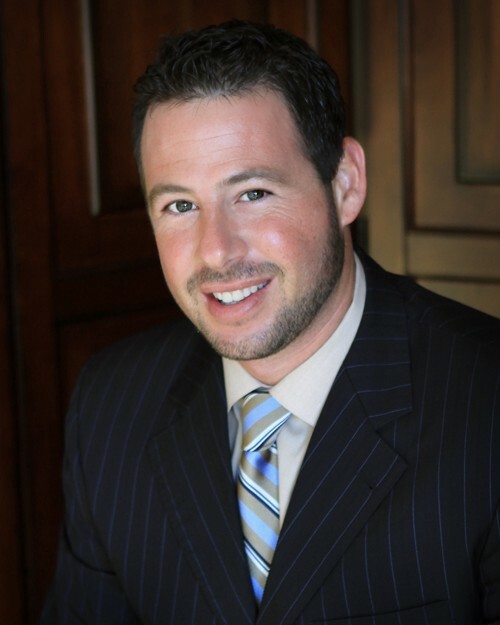 Attorney Richard Celler is a Million Dollar Advocates, Super Lawyer, and the founder of Richard Celler Legal, P.A. a leading employment law firm specializing in the employment context. 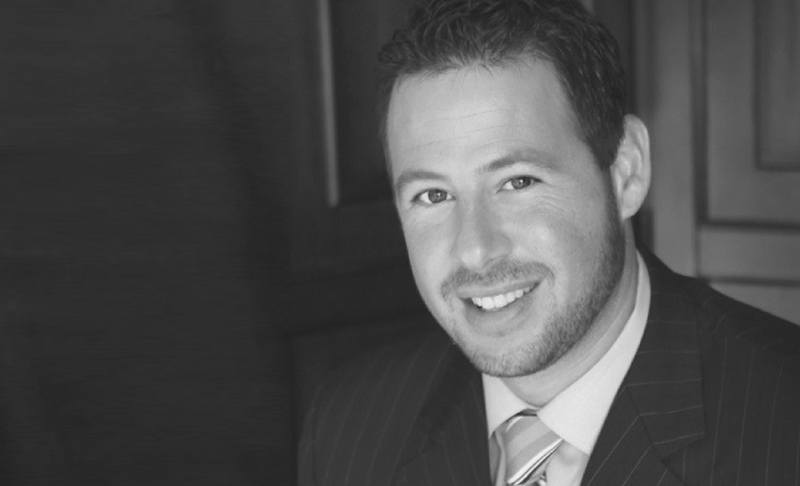 He has over 18 years of experience representing employees and was the former managing partner of one of the largest plaintiff-side employment law divisions in the United States. I always wanted to go to medical school and be a doctor since I was a little kid. The Summer of my Junior Year in High School, I was at Cornell doing a college program for pre med. I was sitting on top of a huge hill at the top of campus that was very steep and watched as a non helmeted biker went over his handle bars and split his head open. The blood and injuries made me sick to my stomach. It was at that moment that I decided that I was going to be a lawyer. The rest is history. I represented a group of individuals in a class action against a large restaurant down here in South Florida for discrimination. The matter got resolved but the fight was over one of the highest ranking managers who was alleged to be making discriminatory remarks. I never met the manager face to face as the case got resolved before that. Fast forward three years later and I am in Canada on vacation and walk into a restaurant. The manager and I start talking and he tells me he used to live in South Florida. He asked me what I did for a living and I explained my legal practice which deal with employment law/discrimination. He proceeds to tell me that he was previously involved in a class action discrimination case years ago in Florida and the lawyer was really aggressive. He stops mid way through the sentence and looks at me and we both just stood there staring at each other. He realized it was me, and I realized it was him. I didn’t even finish the meal. I assumed it was poisoned. I created a business and my partner ultimately stole the business from me and threw me out taking everything I had created. I never saw it coming because I trusted friendship over business. I rebuilt the business and made it even stronger, but the betrayal and theft from someone I considered to be very close in my life really hurt. I’ve taken that hurt and learned from it to make me a more mature and aware business owner. It’s real simple for me. Walk the walk and lead by example. I wouldn’t ever ask anybody who works for me to do something I wouldn’t do. And, my door is always open. We spend more time at work than we do with our families. Creating an environment of openness and leading by example makes employees feel that you are in the fight with them. Management from a distance simply doesn’t work in my mind. I just look to my dad who is a self made guy who taught me how to rise up and go to work with pride every morning. He always taught me that if you are going to do something, whether it is ironing your shirt or taking a case to trial, do it 100% the right way. Don’t take short cuts. My parents were there for all of my sports’ games and major life moments. That stuck with me from the time I was young, and wanted to replicate that. Nobody ever says “Gosh I wish I worked more” on their death bed. I refuse to sacrifice family moments and family time for anything work related. I will rearrange my schedule or work late nights or early mornings to get it done, but my family has, and always will, come first. That is always a challenge. You start getting pulled in different directions as you grow as a business. Staying organized and structured is the key to making it all work. Before I go to sleep at night, I visualize what I want to accomplish the following day at work and I stick to my schedule, no matter what. Sure, sometimes things go off the rails with surprises and fires need to be extinguished; but, once that happens, I am back on my schedule and finishing what I need to finish. Make your family a time commitment on equal footing with your work commitments. Find a hobby that you are passionate about. The hobby serves as quiet time for your mind to separate from work a little. Shut off the email and phone at a certain time at night- Be present in your free time. Being at a kid’s game on the phone working is not being at the kid’s game. If you are going to be there, be there in mind and body. Take a Friday off and be selfish every now and then. Go to the beach, or to a movie, and shut your phone off. The world at work won’t collapse, I promise! And, you will come back on Monday, refreshed. Watching the business grow in the right way, with little turn over and employees growing and advancing within the company. When you empower people to grow and they take it and run with it, it is such an addictive sense of pride and accomplishment for a business owner. Be kind. Pay it forward. We live in a world where people’s default has become to be nasty to one another- it has spilled over into business, and personal relationships. If I could change one thing, it would be to start being good to one another again. We are all in this together.